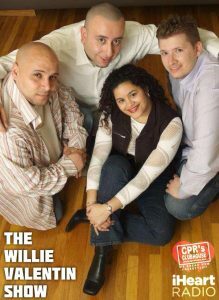 The Willie Valentin Show aired live, every Thursday night on WhatChaMissin.com’s WCM Radio. The show featured a mixture of Freestyle and other forms of Popular Music and contained skits, prank phone calls and tons of humor. Featuring exclusive content, countdowns and guest hosts. The show originally aired on WCMRADIO Live! 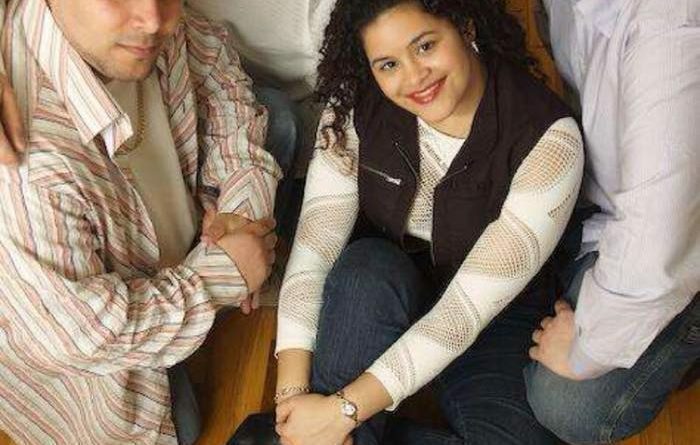 The Willie Valentin Show “One Year Anniversary” featuring Jewelz En Tu Radio, Formerly of 103.5 FM WKTU as the special co-host.